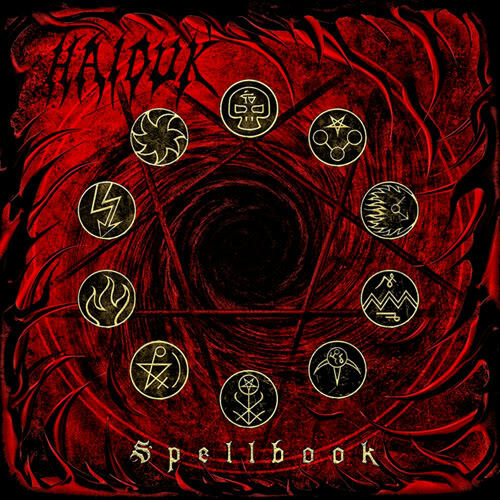 HAIDUK is a death metal solo project with melodic and black metal elements. The 1st demo CD: "Plagueswept" was released in 2010 and the reviews have been solid. 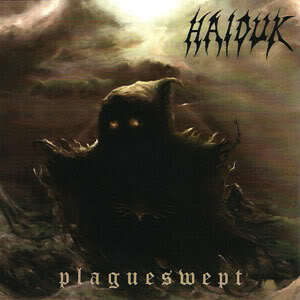 Copies of Haiduk – “Plagueswept” are now available for $10.00! Haiduk is currently working on a full-length debut. A full-length debut featuring all-new material has been in the works for 2 years. The 10-song concept album is set for release in summer of 2012!